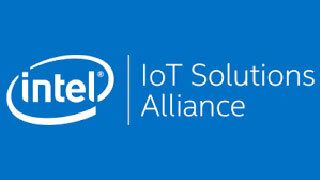 ALBUQUERQUE, NM – 12 JANUARY 2018 – K&A Wireless LLC (the “Company” or “K&A”) is pleased to announce its commercialization partner SensorComm Technologies, Inc. has been accepted into the Intel® Internet of Things Solutions Alliance to advance the Company’s IoT NOx monitoring system for vehicles (Wi-NOx™) in the Transportation and Smart City market segments. K&A is pleased to be working with a global leader like Intel® in furtherance of its IoT and NOx monitoring technologies. K&A was 1 of 16 companies selected by the National Science Foundation (NSF) to exhibit at the 2018 Consumer Electronics Show (CES) at Eureka Park in Las Vegas January 9-12, 2018.